Oxygen is present in the air we breathe. It is all around us. But some of us need a little extra. This may be due to a chronic illness such as COPD or something more acute, such as severe migraine headaches. The staff at Kingston Oxygen have been supplying medical oxygen to the community for over 40 years. We were the first in the Kingston area to deliver medical oxygen to clients in their homes. Why not allow all that experience to work for you? 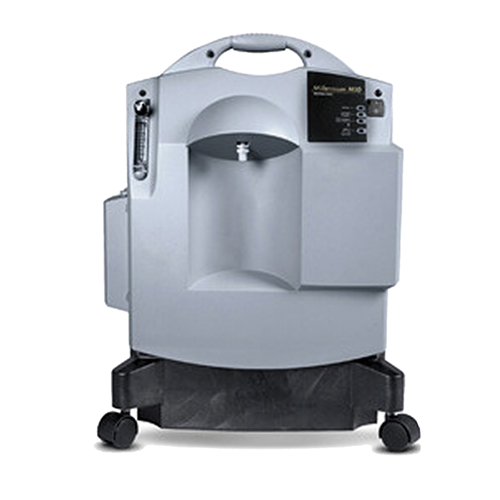 A full array of oxygen equipment is at our disposal, from liquid oxygen systems to pulse-dose cylinders, from stationary oxygen concentrators to state of the art portable oxygen concentrators. 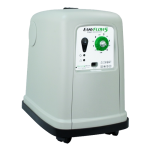 This assortment of equipment allows us to tailor each client’s oxygen system to their specific needs. 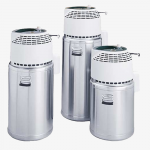 Each client is also followed by a Registered Health Professional and a Medical Gas Technician. Our team approach ensures that each client is comfortable with the equipment in their home through one-on-one teaching and client-centered follow-up. Contact our friendly staff to learn more about our services and if oxygen would be beneficial to you. An oxygen concentrator is a machine that separates oxygen from room air by using a unique sieve or filter material. The air we breathe is a mixture of approximately 21% oxygen, 78% nitrogen and 1% trace cases. 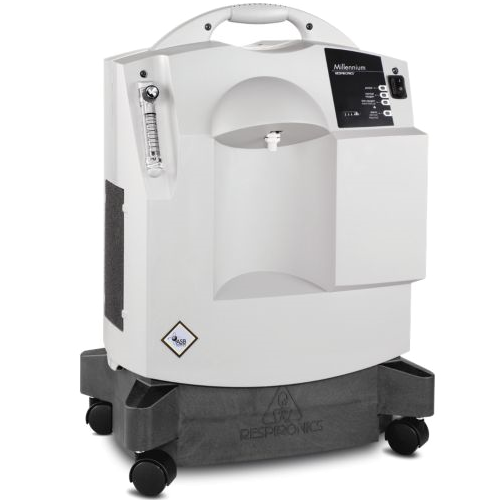 The concentrator draws in room air, holds the nitrogen and allows the oxygen to pass through to the patient. During a purging cycle, the waste nitrogen is then expelled. 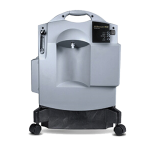 The concentrator creates an endless supply of oxygen. 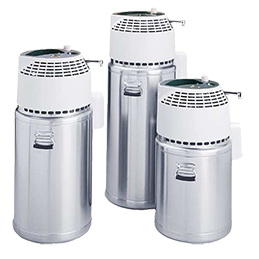 Because it requires electricity, a cylinder of oxygen is always provided for peace of mind during power outages. 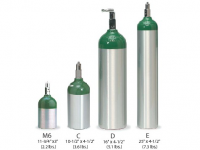 Cylinders are a safe, effective and economical way of providing supplemental oxygen. They are often used as a means of providing portable oxygen. 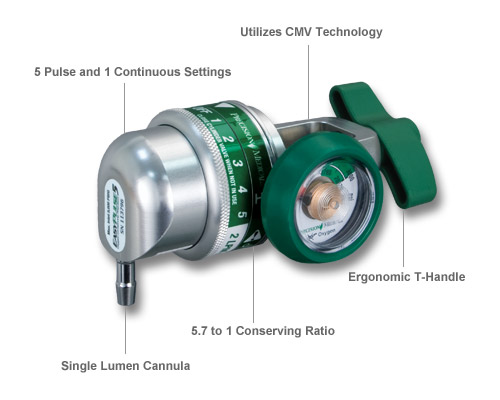 The technology of the oxygen regulator has come a long way. 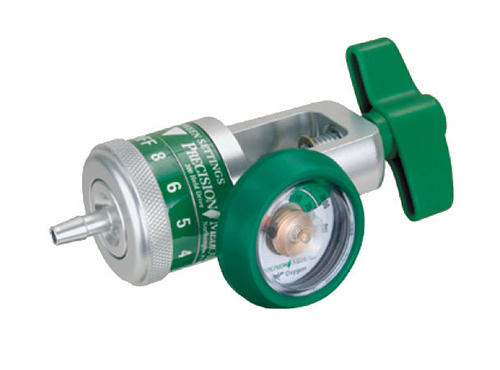 Pulse-dose regulators or on-demand regulators are now common and extend the duration of cylinders approximately two-fold. 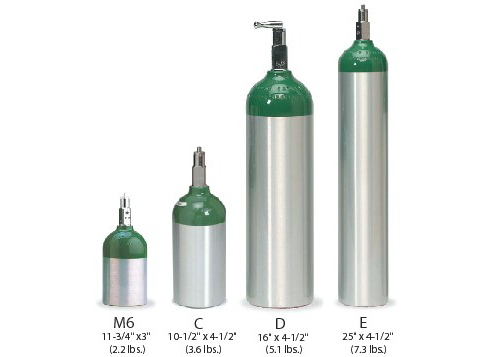 Because they conserve the oxygen by only delivering the flow when the patient breathes in, cylinders last longer and patients are able to stay out longer. 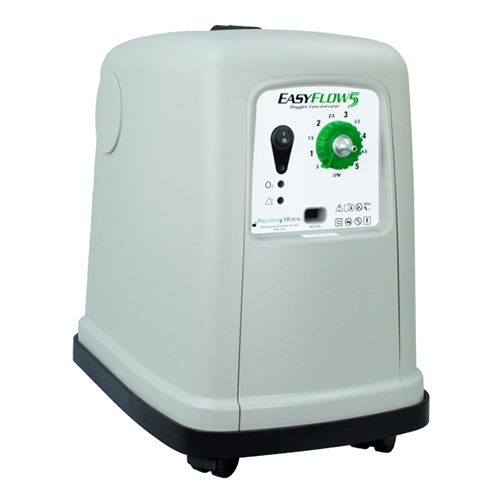 For instance, our clients are now able to use our small 3.6 lb. C cylinder at 1 lpm and get approximately 6 hours from one cylinder. That measure of freedom was not available years ago in such a small, reliable package. Cylinders are also commonly used by our clients requiring ultra-low flows or if they only need oxygen sporadically. 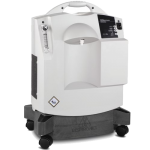 Contact our knowledgeable staff to see if a cylinder is right for your needs. This system stores oxygen in liquid form. 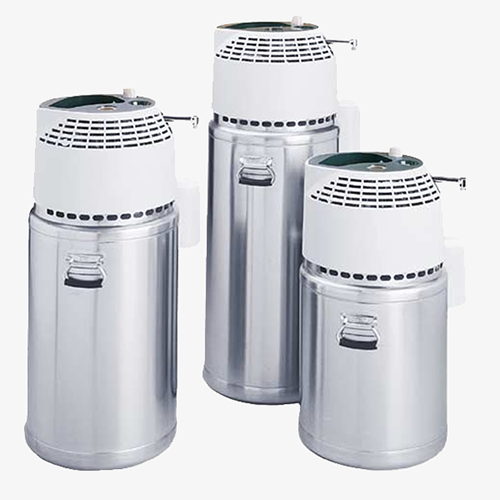 The liquid is kept in large stationary containers called reservoirs or base units. 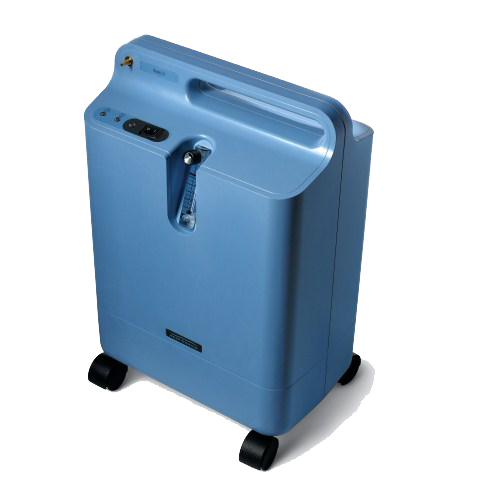 Portable tanks are filled from the reservoir for travel or use outside the home. The liquid turns into gas before it leaves the container and it remains a gas when it is breathed in. Most liquid oxygen setups include a liquid reservoir and a portable unit. These are some examples of liquid reservoirs and portables. 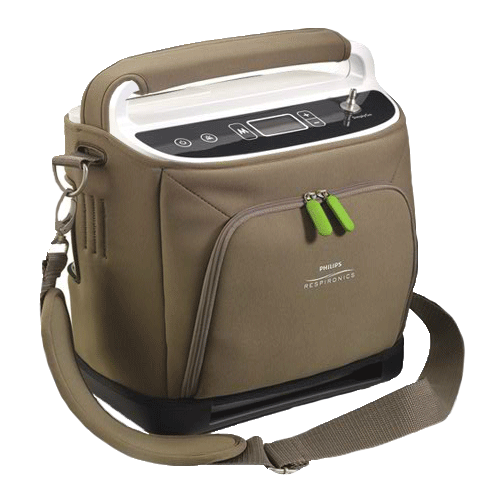 The Portable Oxygen Concentrator or POC is the answer for people on the go. 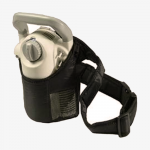 It gives active people the freedom to do the things they want, without worrying about running out of oxygen. A rechargeable battery is the key. This system can afford patients the freedom to plan full days away from home. 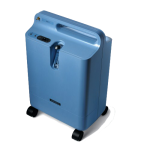 It is also the only oxygen system allowed to be carried onto aircraft by patients. Finally an oxygen system for the active patient. In order to live we must breathe. The average adult breathes approximately 12 times a minute or about 17,000 times a day. It is one of our most basic functions yet we don’t give it a moment’s notice. 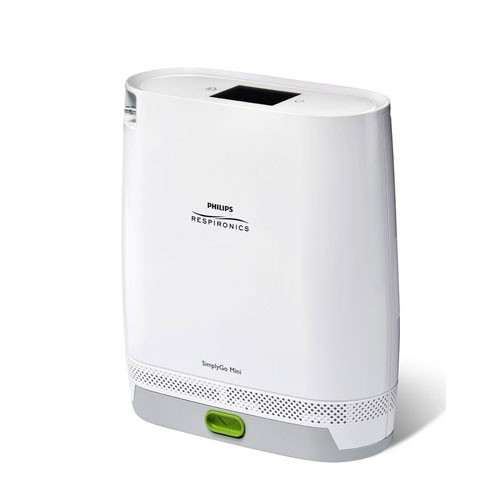 But, for the over five million Canadians who suffer from respiratory ailments, every breath can be a struggle. Could you imagine the effort it would take to struggle for 17,000 breaths a day? Diseases like asthma, chronic obstructive pulmonary disease (COPD), lung cancer, influenza and pneumonia, bronchitis, tuberculosis, cystic fibrosis, and respiratory disease syndrome affect all ages and do not discriminate. 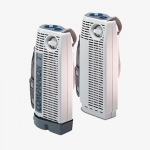 COPD is the fourth leading cause of death in Canada and it is the only one of the top four that is on the rise. A Registered Respiratory Therapist is trained to treat these modern day diseases and to provide care in a variety of settings, including: the home, hospital, sleep labs, and diagnostic clinics. A Respiratory Therapist in Canada undergoes a three-year training program in a community college or institute of technology. There are also several universities which offer a four-year combined degree/diploma program. Generally, the first two years consist of class/lab work followed by a year of clinical training in a hospital setting. Kingston Oxygen is staffed by several Registered Respiratory Therapists, some with over 20 years of home care experience. Their knowledge is unmatched in the area. A Medical Gas Technician (MGT) is trained in the delivery and set up of your home oxygen equipment. 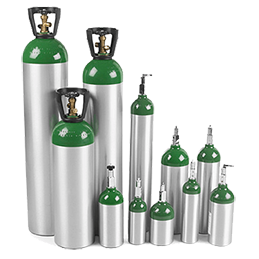 The MGT is also trained in the latest government regulations regarding the transport of medical oxygen and other gases and adheres to applicable legislation to maintain accurate records. As part of a daily routine, the Medical Gas Technician maintains a planned delivery schedule, ensuring continuous oxygen to those who need it.